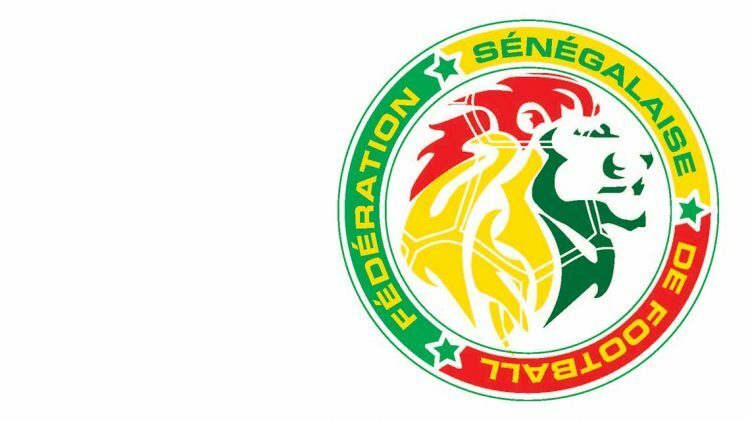 PUMA and the Senegalese Football Association (SFA) have announced a long-term agreement that will see the “Lions of Teranga” outfitted with the Leaping Cat on their kit and training line as of March 2018. Senegal’s history on the world stage of football has seen its fair share of success. In 2002, the squad was able to qualify for the World Cup Quarter Finals, listing the association as one of only three African football teams to have ever accomplished this by beating former Champions and tournament favourites France. Next to Senegal, the only other African teams to have reached this late stage of the competition were PUMA-sported Cameroon in 1990 and Ghana in 2010. For the second time in their history, Senegal will now celebrate their return to the 2018 FIFA World Cup in Russia. I am pleased to confirm our partnership with PUMA. They represent a major international brand and we already know their professionalism and their commitment for African Football. We are looking forward to playing with our new kits. After Senegal’s last partnership with PUMA in 2005, the team now joins the roster of federations like Italy, Switzerland, Austria, Cameroon, Ivory Coast, Ghana and Czech Republic and PUMA Football clubs, including Borussia Dortmund, Arsenal FC and soon Olympique de Marseille. "We are delighted to welcome Senegal back to the PUMA Family again. They are a great team with many promising talents who stood out during the qualification for the World Cup. With PUMA's long history in African football and the characteristics of the Lions of Teranga with their style of play and joyfulness, it is a perfect fit to PUMA and our Forever Faster positioning."